Now that the construction for my atelier is almost done, thanks to Heim Interiors and BDM Builders (who I’ll talk more about in my next posts), I’ve started sourcing for furniture and other decors for my new and improved headquarters. Now, as much as I want to say that sky is the limit for my budget, that is so far from the case. As much as possible, I don’t want to ask for monetary help from my parents. I want this atelier to be my baby. In addition to that, I’m only a young designer so you can just imagine how tight my budget is for this whole project. Lumalabas pagka-Chinese ko haha! So needless to say, whenever I hear or see big big sale alerts, YOU KNOW I’M THERE! God must’ve heard my prayers extra loud! I’ve been seeing home store sales left and right! The latest? Manduae Foam‘s big anniversary sale!! Woohoo! 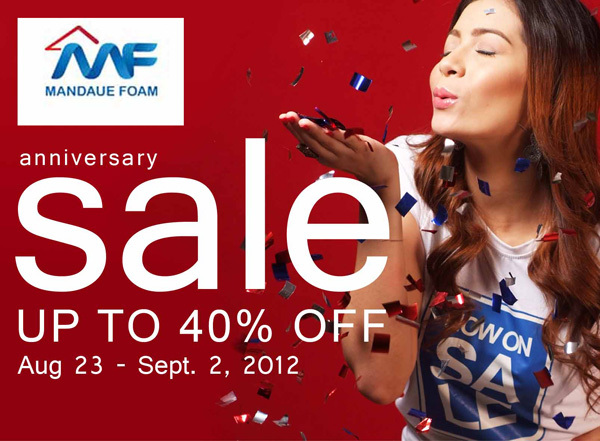 Mandaue Foam is currently on sale for up to 40% off until September 2! For those of you who are not familiar with the company, Mandaue Foam started as a foam manufacturer in Cebu 40 years ago and has now grown into a complete home store with over 17 factories and showrooms nationwide. 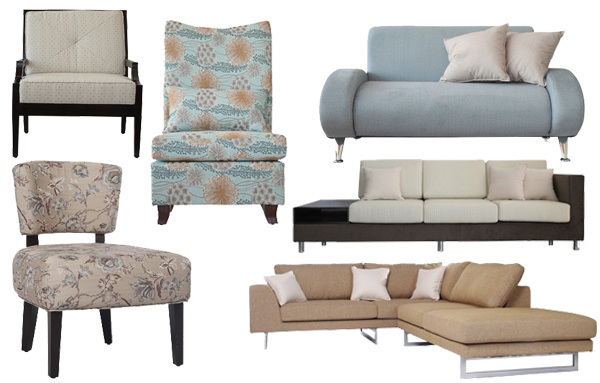 Although their trademark products are their Flex Foam and Hotel Quality Gala Bed Mattresses, they also offer a wide range of furniture and decor like pillows, sofas, dining tables, bed frames, and other small home items. I’ve actually gone to their showroom a couple of times already (and a few more in the weeks to come) and I must say, I found so many stylish furniture and decors! I can’t wait to go back and pick out some more items! Maybe even have a few customized if my budget permits it! Anyway, for those of you who are looking to redecorate your houses or offices, you have to drop by Mandaue Foam too! It really is THE complete home store. Want to know what you’re in for? Check out these beautiful items! Mandaue Foam is available at Manila, Cebu, Butuan, CDO, Bacolod, Iloilo, Davao and General Santos. To view the complete list of their branches, visit this link. Follow them on Twitter and Facebook too for updates. Hi Camille! Just read this! :) I recently created a Facebook page for our company! Kindly visit and like our page! Again, thank you for allowing me, my staff and my crew this opportunity to serve your construction needs. See you tomorrow! DENISE!!!! Liked it already :) THANK YOU SO MUCH! Those furniture will make home more beautiful than ever. Ooh, the stuff you picked out looks great! I’m an especially big fan of the pink drawer set and the L-shaped couch. There were so many more nice ones! That L shaped Sofa set.. I NEED IT!! hahaha!! Thanks for the heads up. My living room is in dire need of an upgrade. So when is the house/office warming of your atelier? Will you be needing a chef/caterer? I’m not sure yet :) We have to check the dates still! :) I’m so excited though! Awww I doubt I’ll win :) But thanks Chai! I;m super excited as well! 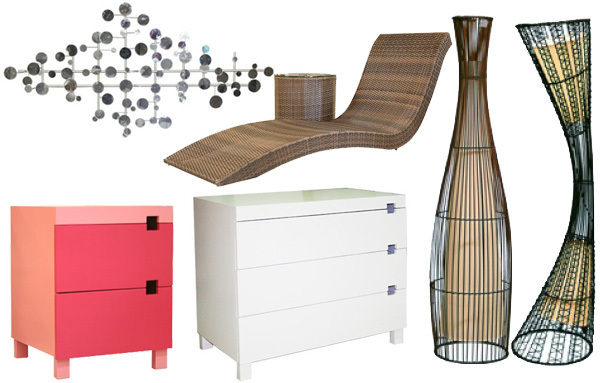 I want some of these beautiful furniture for my room now! Please check backtofive.blogspot.com out! You can also follow me at backtofive’s twitter too!You have to visit Bloggers Against Social Injustice too! Can’t wait to see your finished place! Haha no I meant lumalabas pagkakuripot ko :) And yes, Mandaue Foam is great! 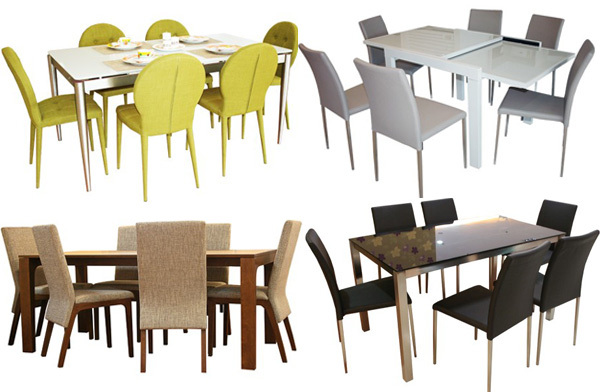 Great furniture that’s different, but classy and elegant!